I checked what your ant farm sets look like (see below to make sure I got the right ones.) They seem fine to get you started. The plaster is a system that ant scientists developed for studying ant colonies. Many ant species get along just fine without soil. In fact, adding soil makes it more likely that your ant farm will develop a mold or parasites that could make the ants sick, so they will do better without it. At first the queen will not move around much, so you don’t need a big space. In fact, you will probably just need one of those kits at first. Once you have ants in the kits, be sure to check them often. 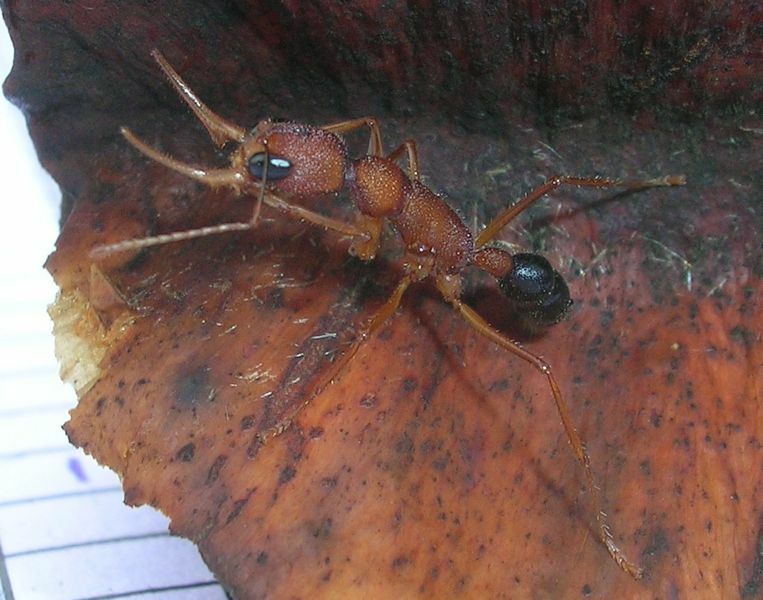 Workers ants may chew at any weak spot in the plastic and try to escape. Where tubes join are favorite places to attack. Also, be sure to read all the instructions that come with your kits. In New York you probably have a few weeks before you need to worry too much about catching a queen. 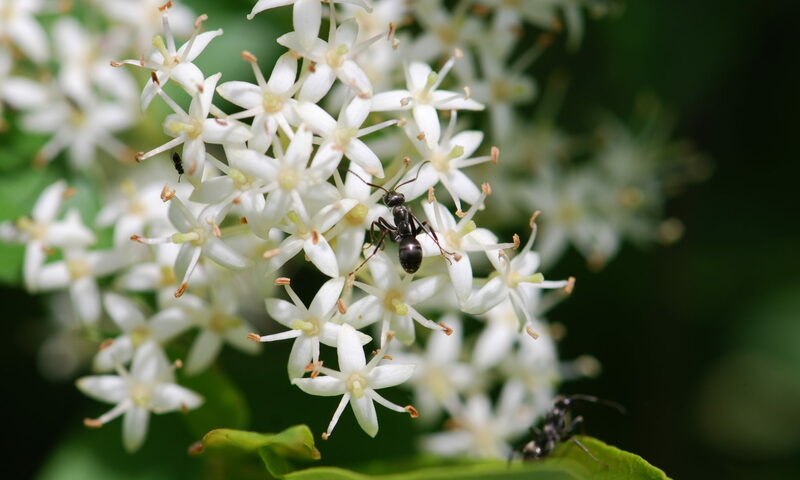 Ants usually swarm once the weather gets warm enough to produce spring or summer thundershowers.